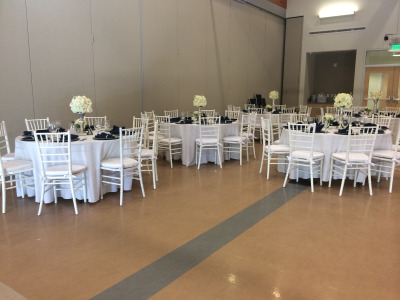 Since 2004 D.A.L Special Event Rentals has been providing top quality party rental equipment for event planners, company events, professional banquet, hotels , and many other groups and organizations. family reunion or birthday party, to a glamorous sit down dinner of hundred guest. We have the expertise and desire to help you with all your rental needs. 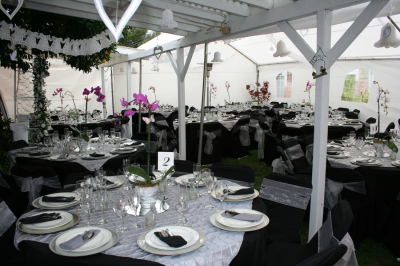 D.A.L Rentals has everything you need to make your event unforgettable. 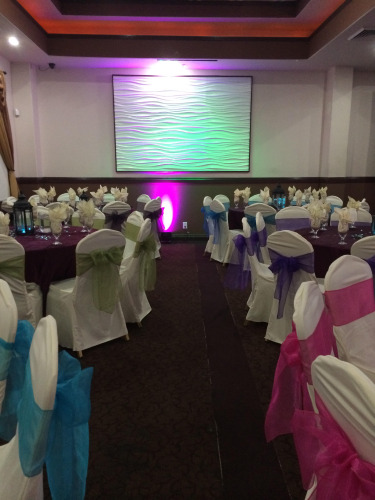 We are the one place for all your party rental needs. 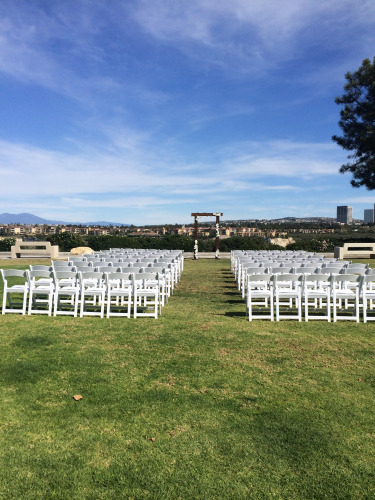 D.A.L Rentals will bring your order to your doorstep on time, and will return for prompt pickup when you are done. You are also welcome to pick up your order at our location Fullerton Ca. 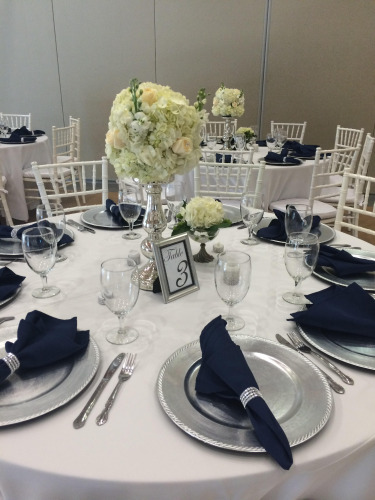 D.A.L provide a variety of products including tents, canopies of all size, tables, chairs, chair covers, linens, china, flatware, glassware, silverware, and much more. If you should have any questions, please give us a call, we are here to help.